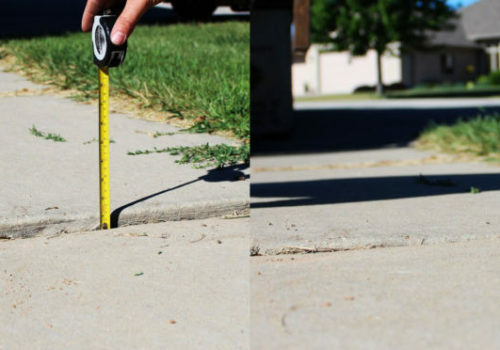 Large amounts of people are unaware of the many areas in and around their homes or businesses that could be affected by the sinking and settling of concrete. Some of the areas could include but are not limited to your pool deck, driveway, garage floor, airport runways, and interior home slab. For this reason, sinking concrete has become a serious matter. Get help with Professional Concrete Lifting and Leveling in Stuart Florida for all concrete repair including sinking concrete sidewalks, sinking pool decks, sinking driveways, and all other concrete structures. Poly Lift USA recognizes how dangerous sinking and settling concrete can be to people and their property. 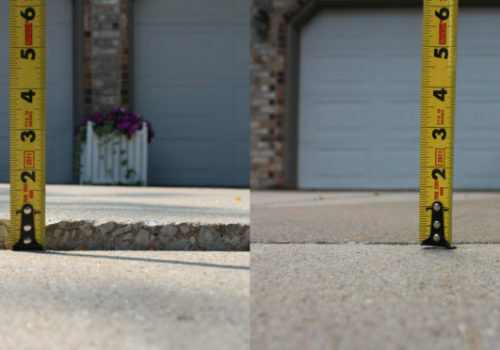 That is why our professionals are proud to offer an affordable, naturally responsible, and permanent way to restore the appearance and safety of your concrete without the mess or cost of replacing it. We like to remind our customers to raise it, don’t replace it. 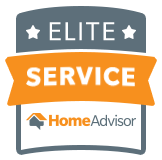 We exceed industry expectations with our world-class customer service and pride ourselves on our fast turn-around time and professionalism. Our industry experts have seen it all from soil erosion to organics breaking down. This experience has resulted in our highly trained technicians being completely equipped to level any concrete surface, slab, or outdoor fixture and help you eliminate trip hazards and pooling water problems. At Poly Lift USA we use a polyurethane foam injection system that is pumped underneath the damaged slab. As the foam flows beneath the surface, voids and depressions are filled and the slab is raised to achieve the desired height. With this established polyurethane foam injection system, we guarantee we will permanently lift and level, any damaged or sunken concrete. For this reason, Poly Lift USA is acknowledged as one of the leaders in Professional Concrete Lifting and Leveling in Stuart Florida for sinking concrete sidewalks, sinking pool decks, sinking driveways, and all other general concrete repair.. So give us a call today! See why thousands of other customers in Stuart Florida, are already trusting Poly Lift USA with all their concrete lifting and leveling needs and concrete repair in sinking concrete sidewalks, sinking pool decks, sinking driveways, and all other concrete structures.